Susan E. B. Schwartz is a leading adventure writer and longtime contributor to Climbing, Rock and Ice<; Runner’s World; and Outside. 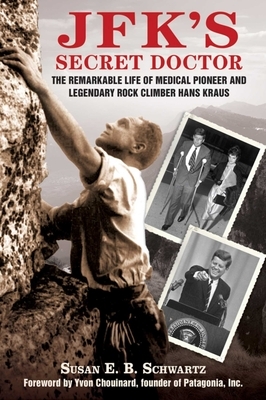 She has served on the American Alpine Club Board of Directors and Literary Board as a 50th Anniversary Partner to the President’s Council on Physical Fitness. She lives in Wilton, Connecticut.